The new season is in! So what’s in store for you and your family this summer? One of the best places to visit this summer is of course, Tagaytay. It’s the nearest and the most convenient place to spend quality time with the family to take a break from the busy streets of the Metro. Tagaytay is known for its mild climate for almost all year round. 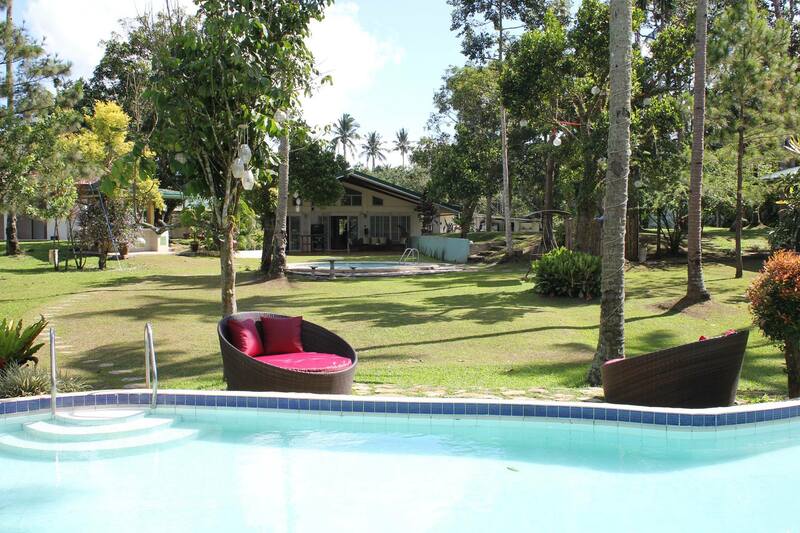 Because of the climate, the Tagaytay resorts are one of the common folks sought after. That’s also why a lot of Filipinos choose Tagaytay as one of the best places to be within the South, even if you just wish to take a short weekend trip for the whole family. But of course, we cannot forget that along with the summer season is the large amount of families, wanting to book a perfect summer escapade. Expect crowded Tagaytay resorts that will try to accommodate everyone and anyone. But booking a crowded resort won’t seem worth it for the quality time with your family will just turn to frustrations and hassle due to its packed area. So what’s the catch? You may think that Tagaytay resorts may all be the same. But Hacienda Solange may have a different drive for its customers. Hacienda Solange’s top priority is your privacy where they only accept one group at a time. They have the perfect laid back ambiance of the nature where you can enjoy not only the ambiance but also the relaxing pools and rooms that will sure be perfect for the summer getaway you always wanted for the family. So if you love nature, you will surely love to book now and stay for a while to enjoy nature’s perfection.